"Fifteen hundred tacos in three hours!" 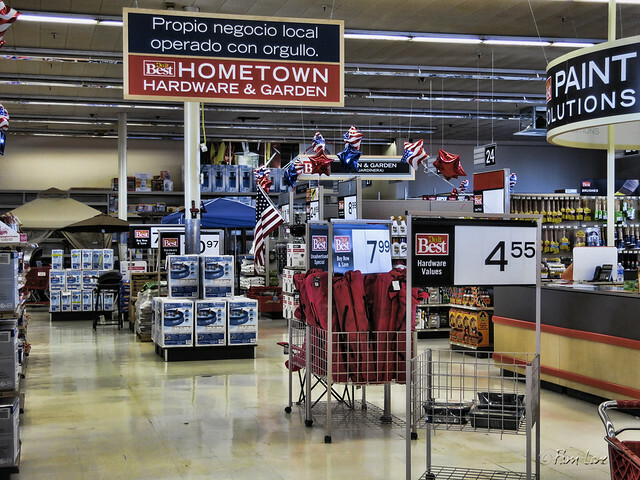 That's how Greg Fuller, one of the owners of the new Hometown Hardware store, described the chaos of their successful grand opening on Saturday. For you math geeks, that's more than eight tacos a minute. On this Monday evening, I've clearly missed the opening crowds. 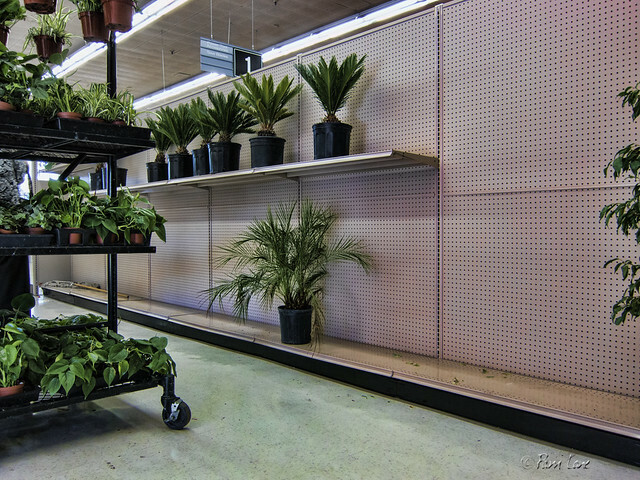 But the peace and quiet provides a welcome break for the workers who have been cleaning up the aisles and restocking the shelves. Welcome to the neighborhood, Hometown!